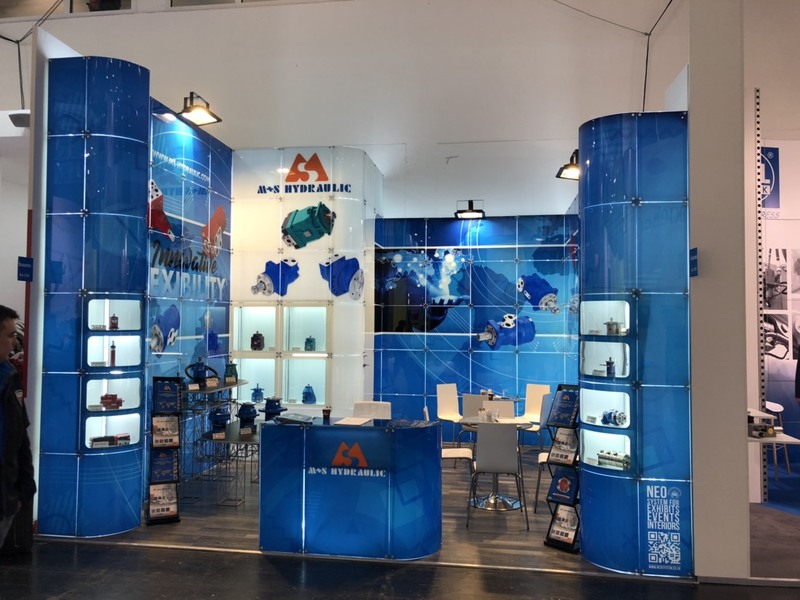 For a consecutive year, M + S Hydraulic JSC participates in the biggest machine building exhibition in the world BAUMA 2019 , which is traditionally held in every 3 years, in Munich, Germany. 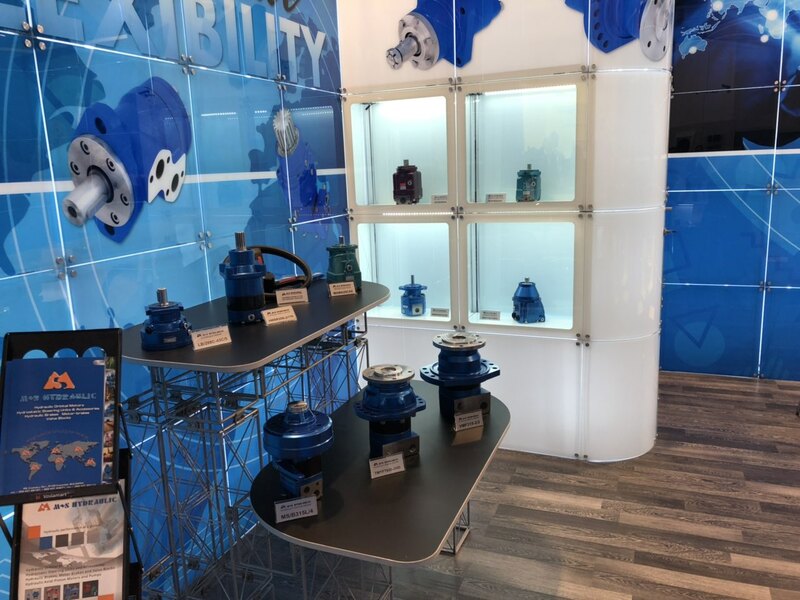 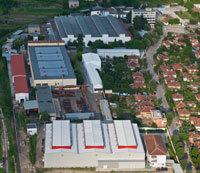 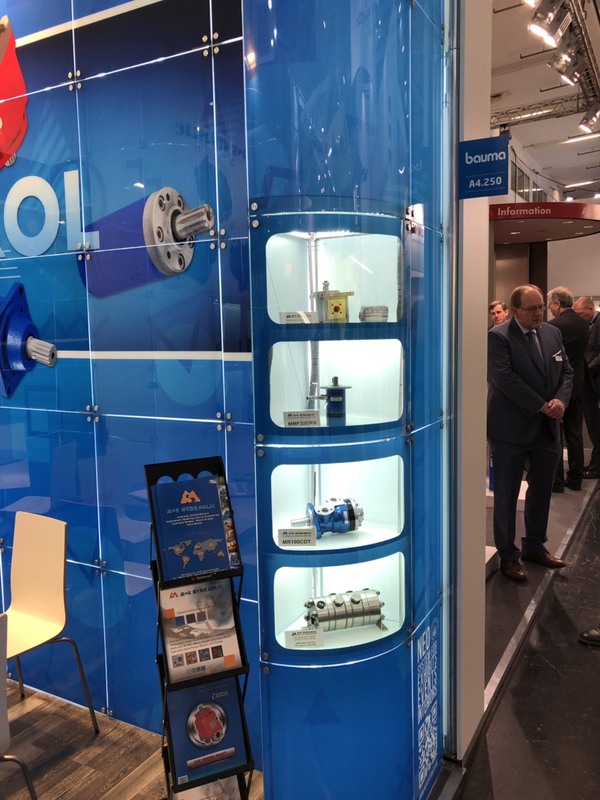 The company presents its product ranges of hydraulic orbital motors, hydrostatic sesteering units, brakes and valves, as well as, the latest developments in axial piston motors and pumps. 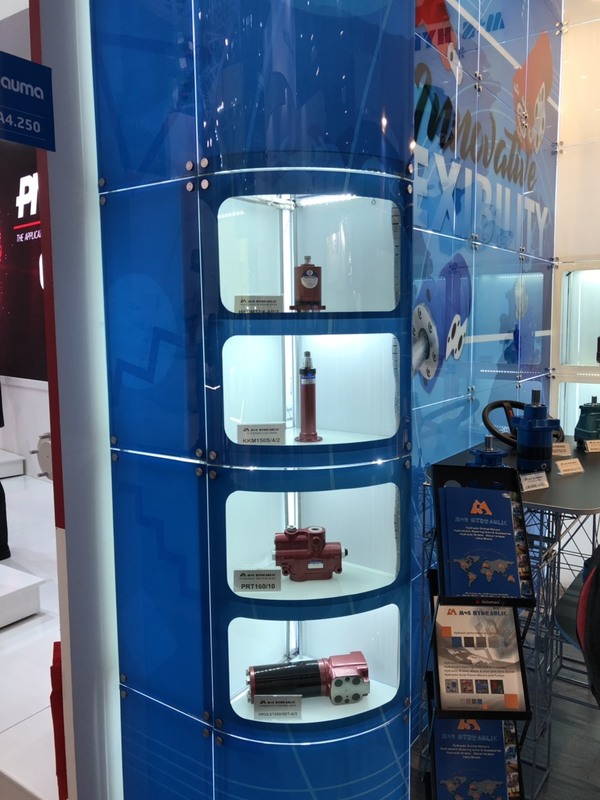 The Management team, presenting the company on site, has contacts and business dialogues with current and potential customers, as the high attendance at the modern image exhibition booth has again shown strong interest in the high quality hydraulic products with the M + S brand.